Dunia Tools Far Cry 4 master filelist: Currently covering 251967/519270 (48%) of my known dat/fats. 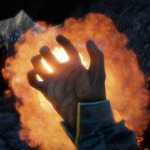 Far Cry 4 Community Maps: Listing of Community maps published with Far Cry 4. Far Cry 5 uses yet again a different dat/fat packing scheme, but the rest of the modding procedure should be familiar for other Far Cry modders. 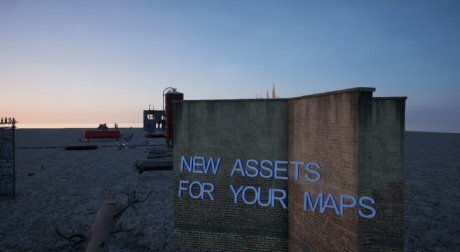 Template Map NEW ASSETS map: Team DeathMatch Map Template with scripting and otherwise unavailable assets. Template Map NEW ASSETS+SCRIPTING: Journey map with the same assets as above, but also offering additional premade scripting actions. To change HUD text, look here for the ids. My Far Cry 5 Arcade Editormod: PC-only mod of the Arcade Editor, bypassing limitations and adding even more assets and features. Far Cry 5 Community Maps index: Listing of maps published in the Far Cry Arcade, with less restricted filter options than the Arcade website. 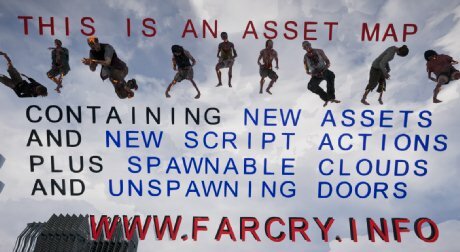 Far Cry Arcade Object List: Searchable list of assets you can use in the Far Cry 5 Editor. Far Cry Arcade Video List: Auto-updating list of Far Cry video content found on YouTube. Far Cry 5 Texts: Search through Far Cry 5's oasis text strings. Useful for finding the number to input for setting text on the "Change HUD Text" Script action. I develop these projects in my spare time, for fun, and I offer them to you for free. DISCLAIMER: This site and my projects are not supported nor endorsed by Ubisoft. Projects are provided 'AS-IS' and are subject to change.